Copper is one essential mineral required by the body for its better functioning. It is required by the body for utilizing red blood cells and for the production of hemoglobin, utilization of iron and oxygen in the body, balancing the hormones, helping with collagen production and also managing the energy production. It won’t be wrong to say that copper deficiency can put a lot of important bodily tasks on hold and may lead to some complications. The question is if you are getting enough copper? This is because copper is the third most abundantly found mineral in the body; however, the human body cannot synthesize the mineral on its own. The only way to keep a check on your copper intake is by maintaining a proper flow of copper-rich food items in your body. Most of the adult population of the developed nations easily obtains their required amount of copper through their diet, supplements and drinking water from copper pipes. Copper deficiency is prevalent in countries which lack basic food requirements. Copper deficiency may occur due to hereditary factors as well. Absorption of copper can also be impaired by increased amounts of iron or zinc in the body mainly from supplements.Copper,zinc and iron all work together to maintain the bodily functions; but a disturbance in either of three can have an adverse effect on the others. Inflamed skin, bruising and sores. How to prevent and cure copper deficiency? 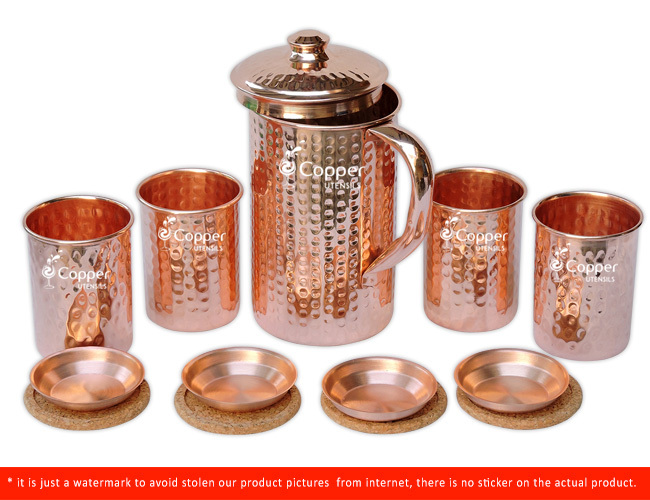 One of the most effective and also the most affordable way for keeping a check on your copper intake is by drinking copper treated water on a daily basis. 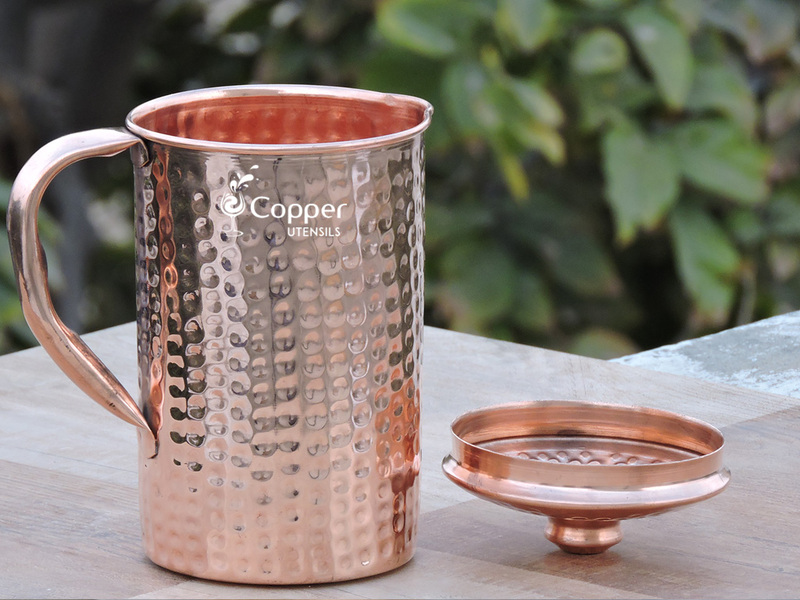 To prepare your copper treated water, you need a pure copper utensil such as a copper water bottle or copper jug, and fresh drinking water. To get a fresh supply of copper treated water, fill up your copper utensil with fresh drinking water at night and cover it. Allow the water to get copper charged overnight and the next morning, drink this water as the first thing in the morning. Drinking copper treated water on a regular basis helps in maintaining the copper content in the body and thus preventing copper deficiency.